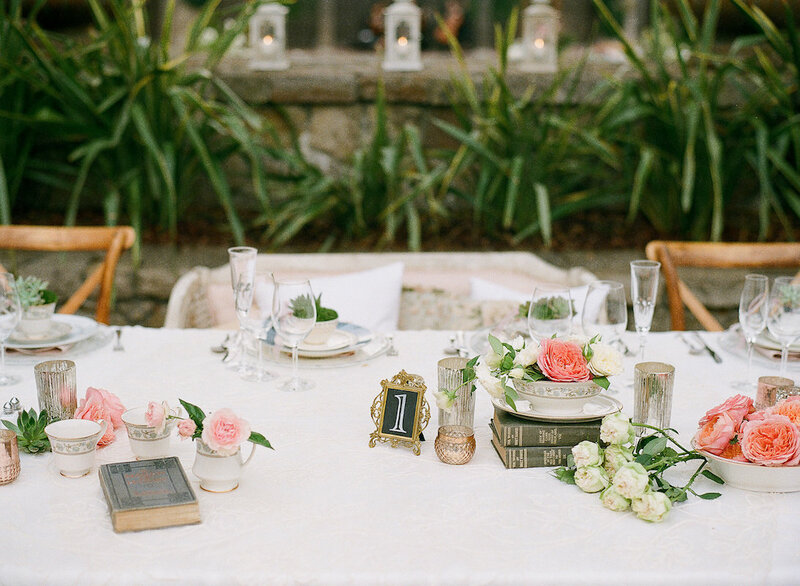 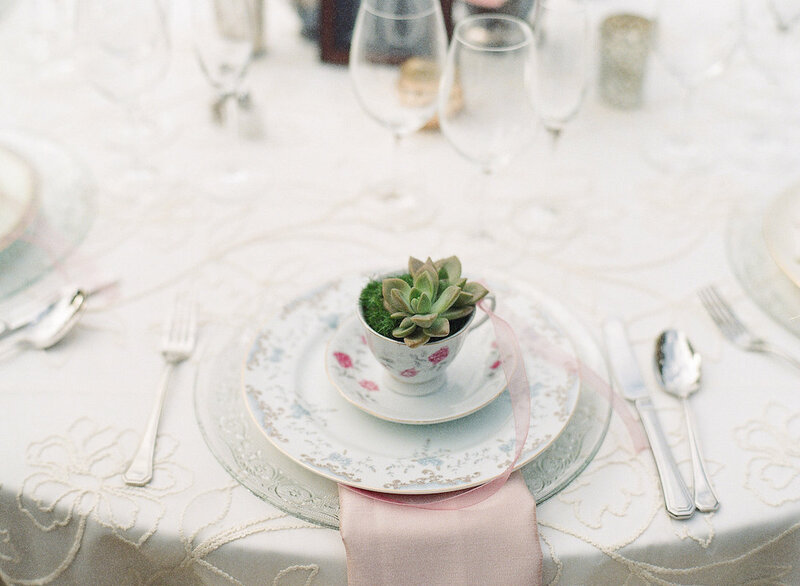 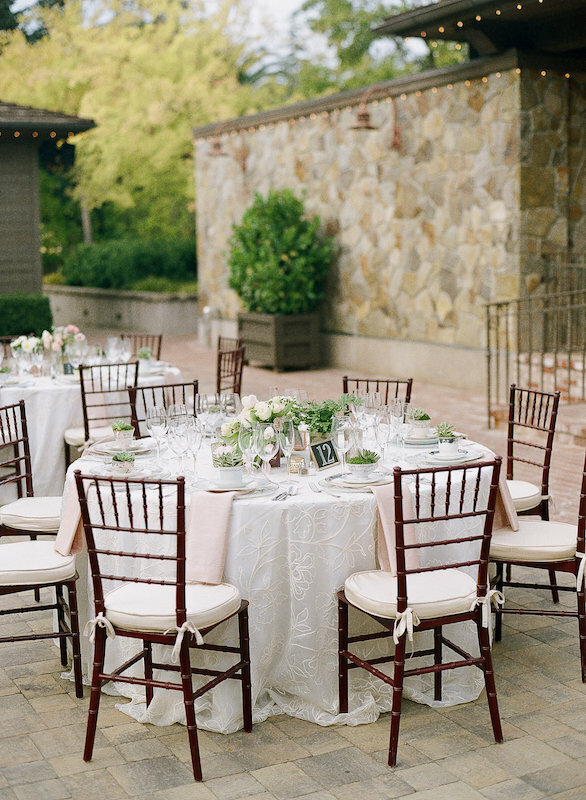 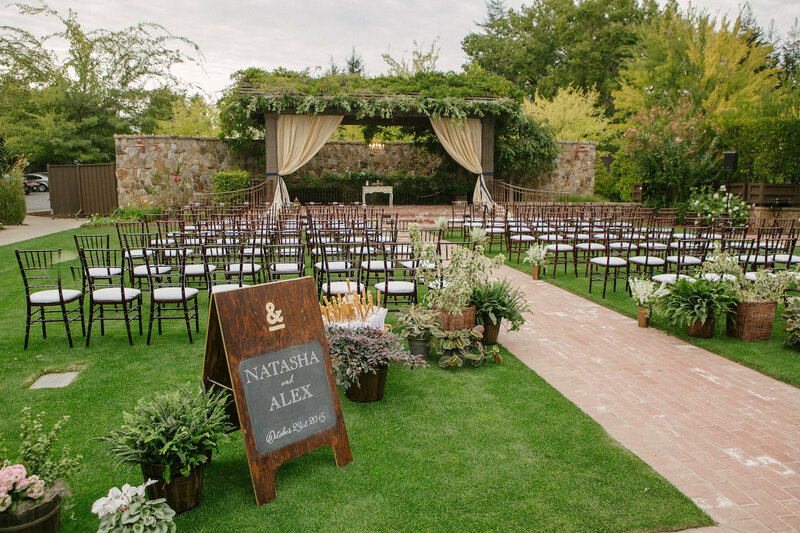 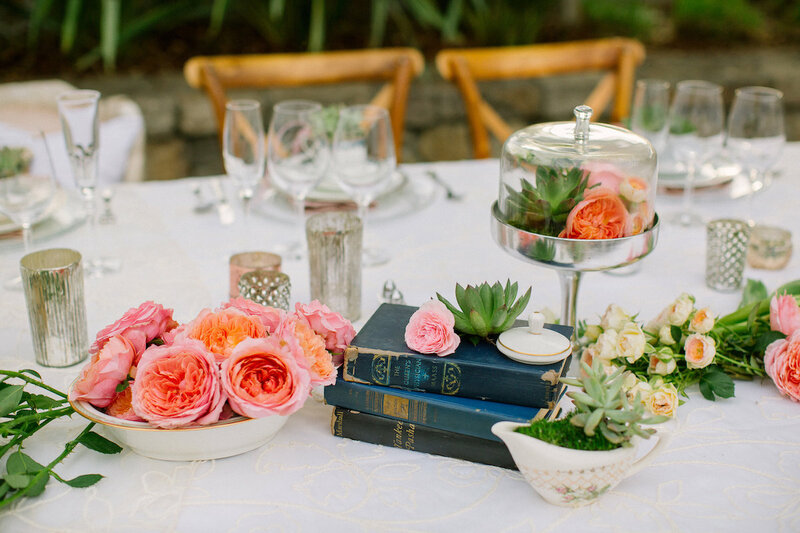 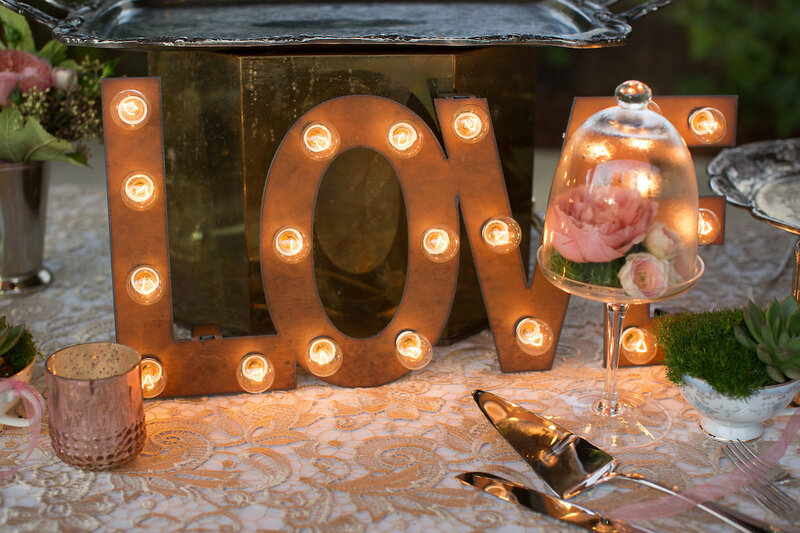 This Napa fall wedding had two requests when booking at The Estate Yountville: a garden tea party for the bride and a Western saloon for the groom. 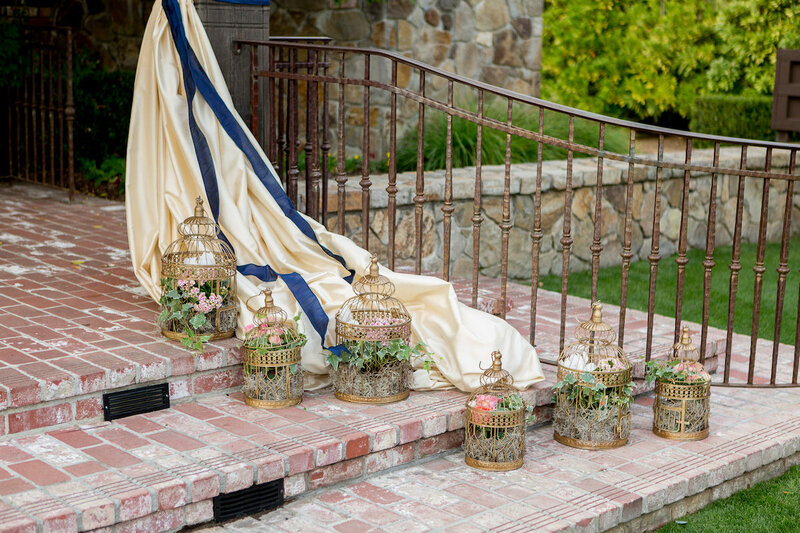 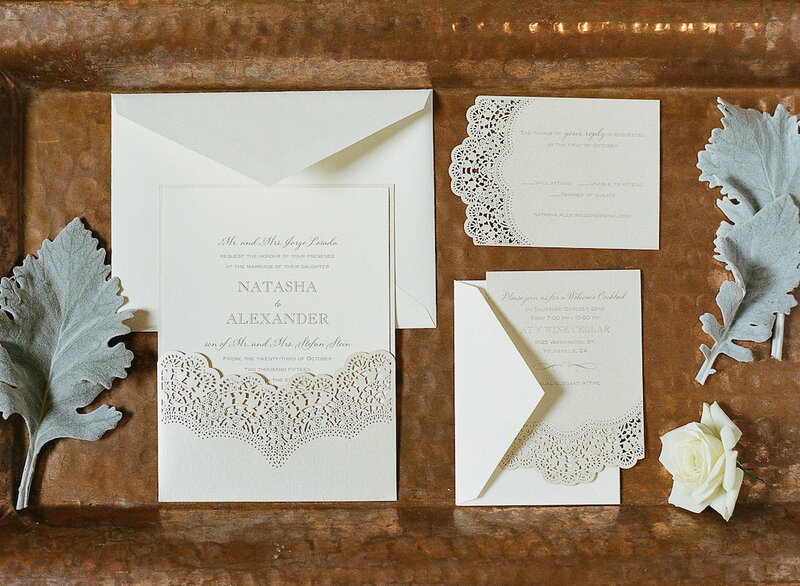 Both of these looks and themes were so unique and different from each other but they effectively worked flawlessly with the Napa wedding venue that the couple chose. 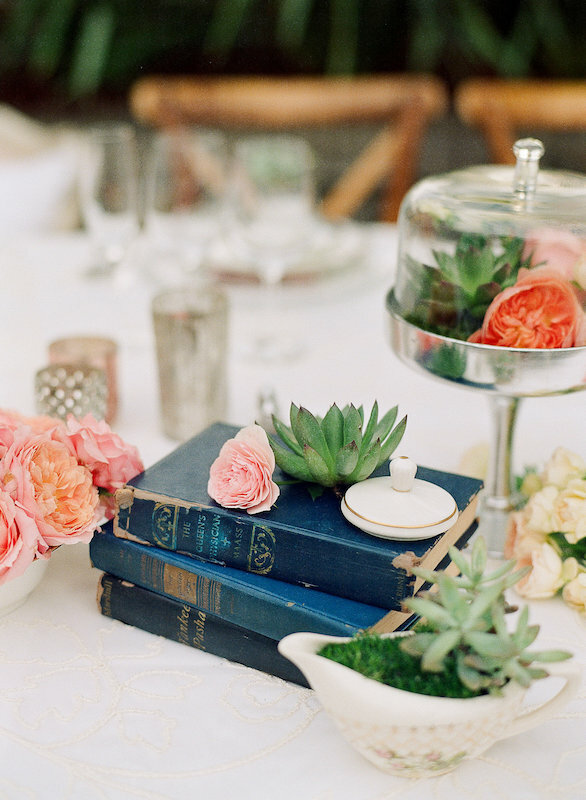 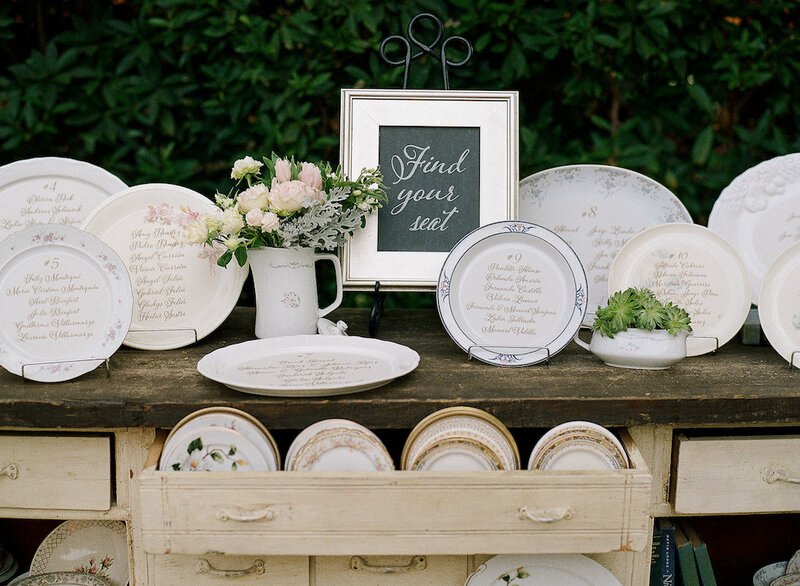 Combing through garage sales, antique stores and even the occasional E-Bay store, our bride hunted down unique china platters, plates and even tea cups and saucers (for their place cards) for the event. 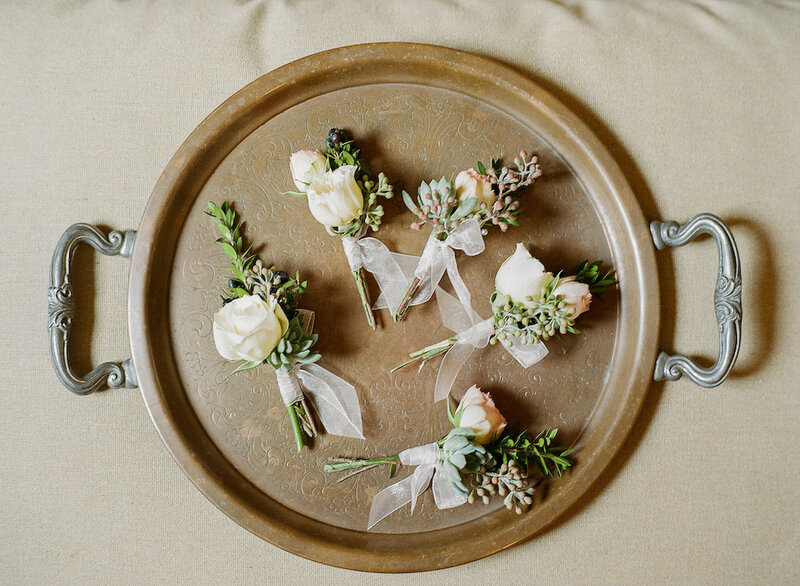 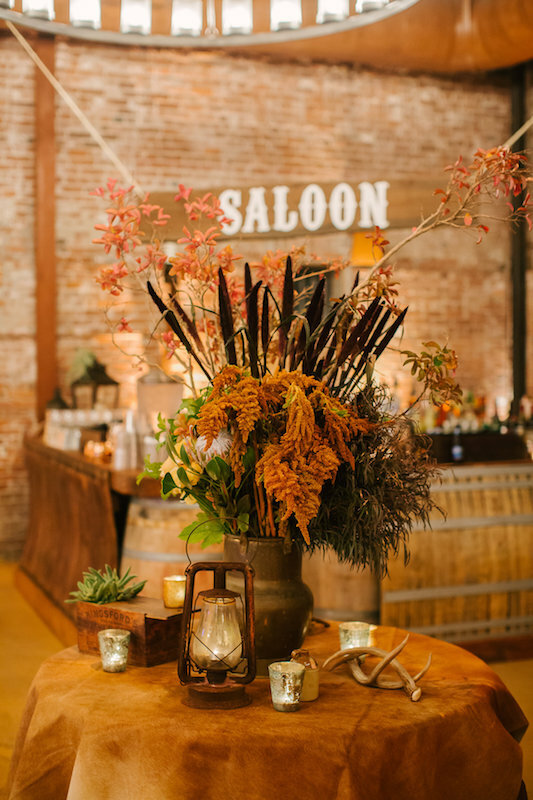 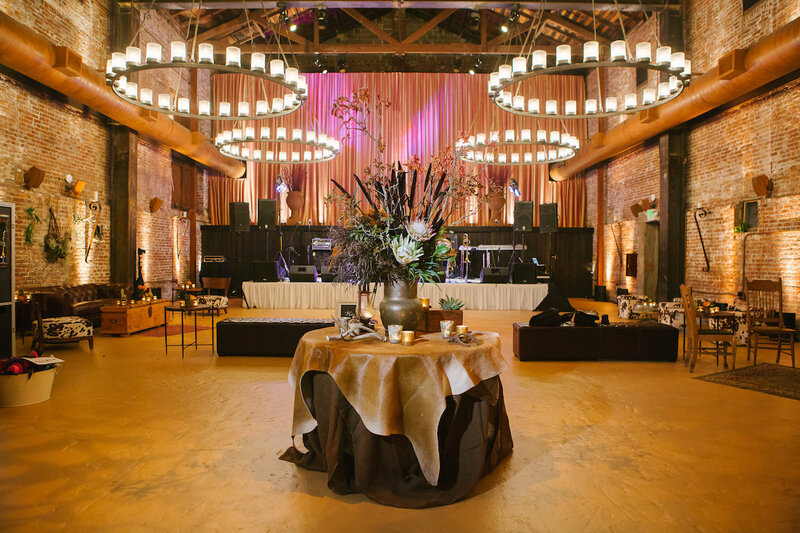 Our florist sourced many saloon items, including a cowhide that greeted guests into the barrel room. 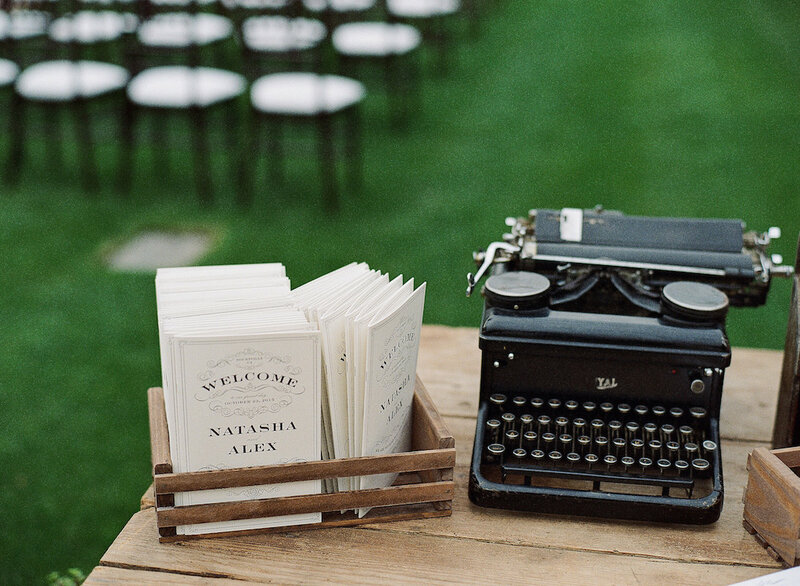 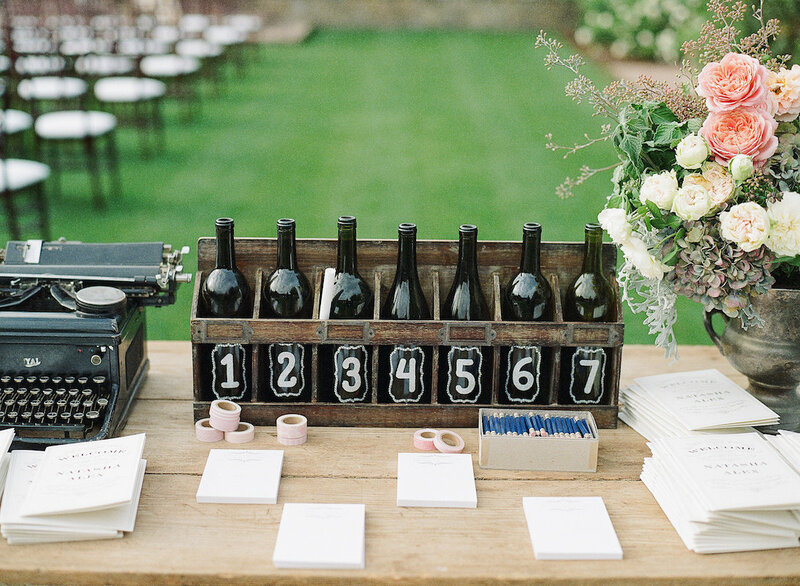 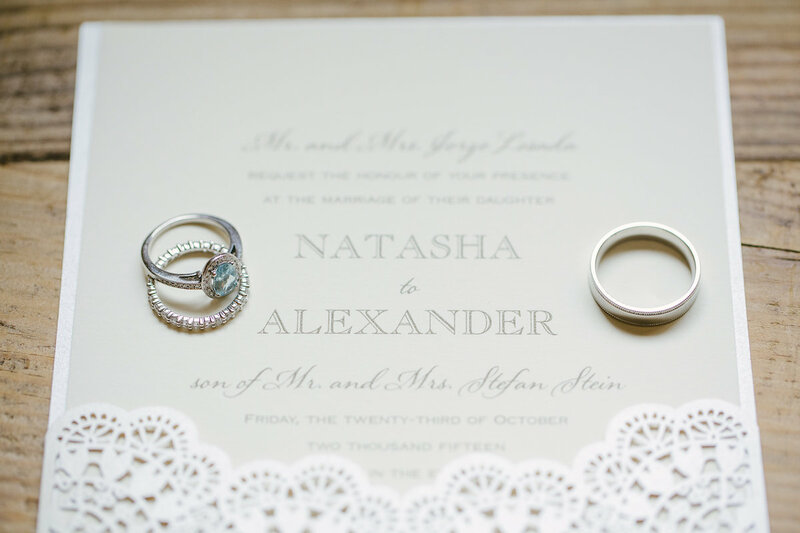 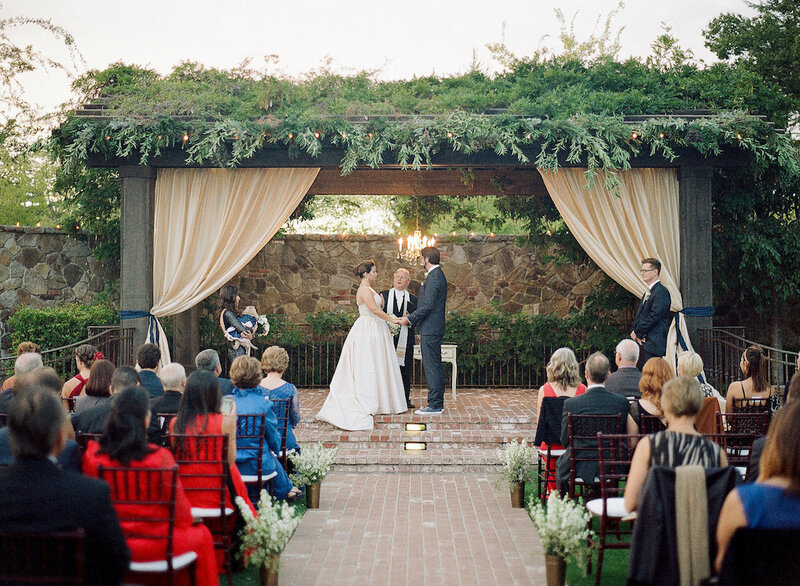 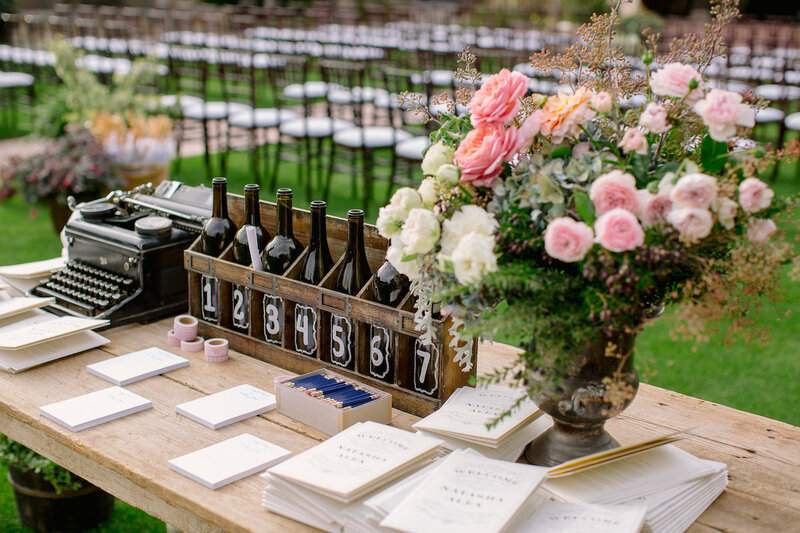 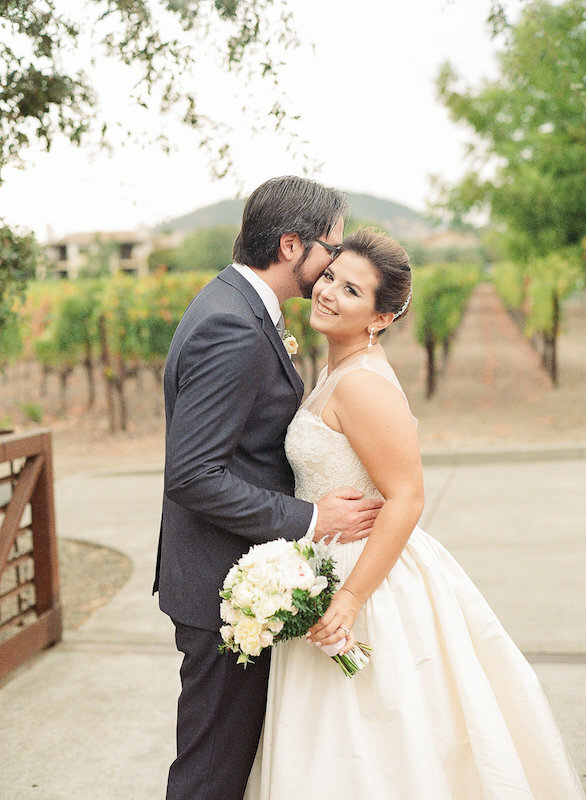 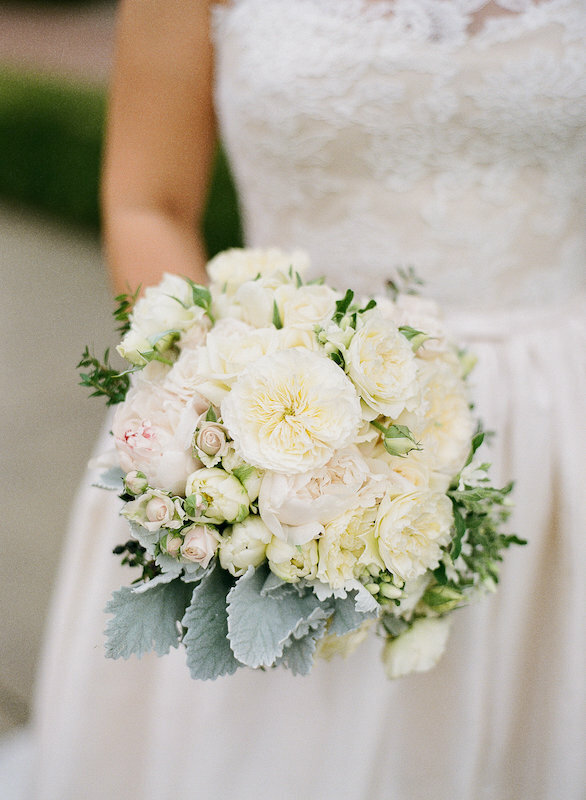 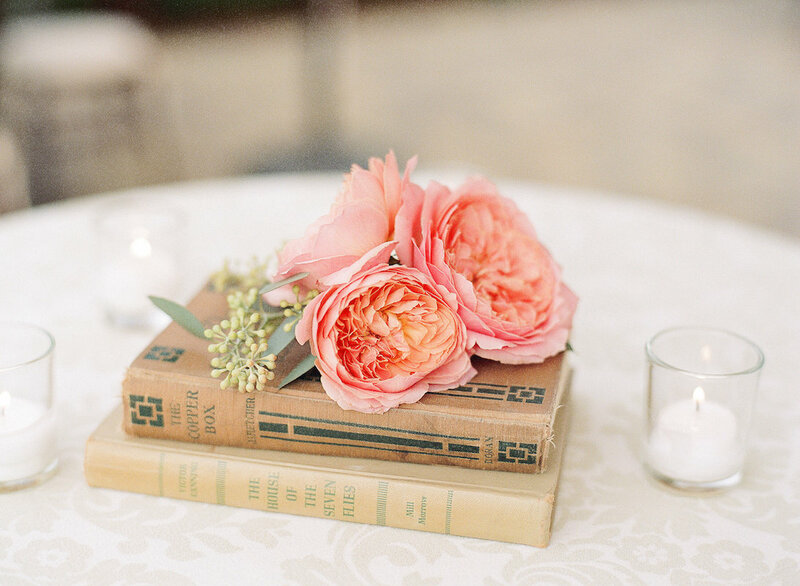 This Napa wedding, which went until the wee hours of the morning, was one that this Napa wedding planner will remember fondly for quite some time.